Located at the bottom of Jl. 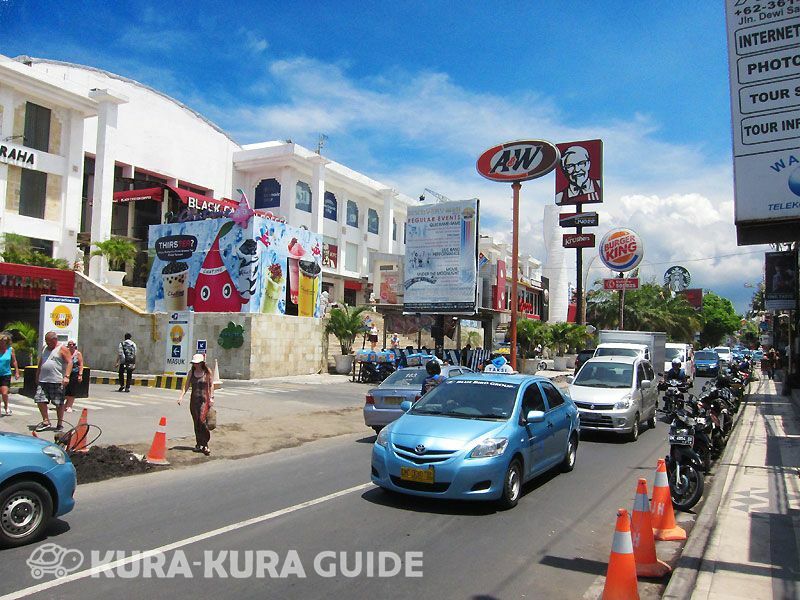 Arjuna, also known as Double Six Street, this beach is great for learning to surf. Enjoy dinner as the sun sets at one of the many beachfront restaurants before heading out for a night on the town. a great place enjoining the sunset. clean beach, good food, good staying, great island. 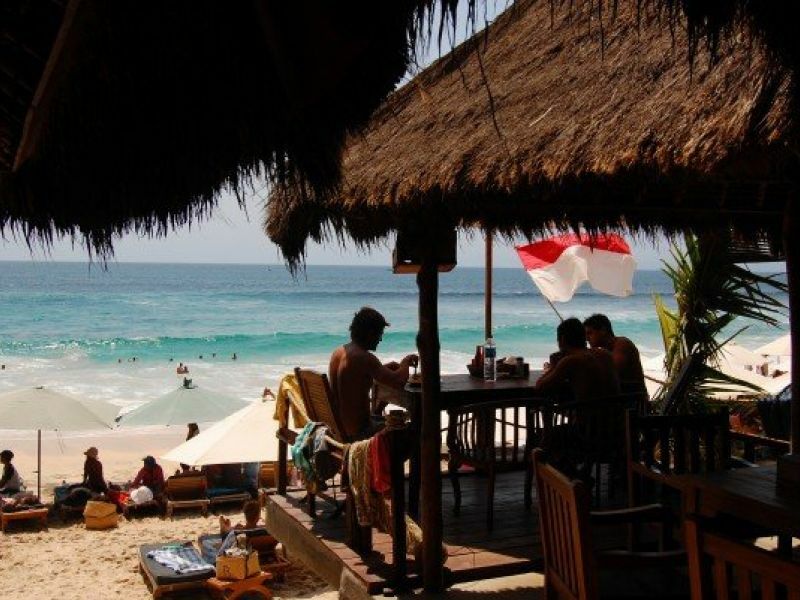 if you are visiting Bali, don't forget visit Double six beach. it is awesome. This is good beach for relaxing and sunsets. There are some surf schools where you can get lessons at the beach. Many nice restaurants nearby also.